Alexandra residents have temporarily called off their protest due to "security concerns", EWN reported on Thursday. On Wednesday, protesters took to the street to voice concerns about service delivery-related issues. Police fired rubber bullets and teargas canisters in attempts to remove them from the streets. Residents retaliated by throwing stones and empty bottles at the police. According to EWN, protesters had planned to voice their frustration about widespread substance abuse, rampant crime and the construction of illegal dwellings in the township by marching to Sandton. Event organiser Sandile Mavundla told EWN that they received information on Wednesday night that private security guards have been hired to attack protestors and disrupt the demonstration. "There's a private security company that's waiting for us, so we don't want to risk the lives of the people. We are not quitting, we're going to go to the Union Buildings to show that this thing is not a political-driven matter," he reportedly said. 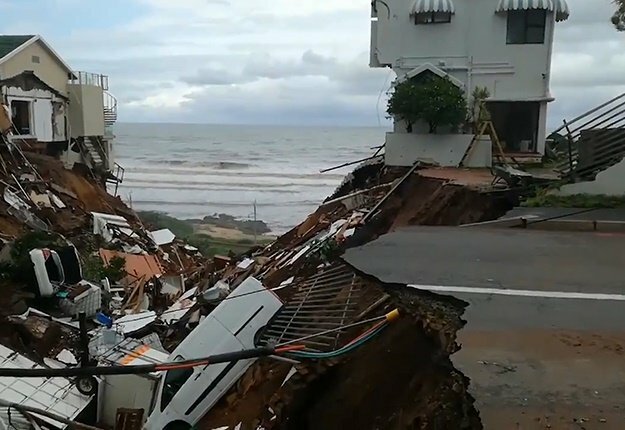 On Wednesday, residents accused the local government, led by DA Mayor Herman Mashaba, of failing its obligation to deliver meaningful services to the people of Alexandra, News24 reported. In a statement issued on Wednesday, Mashaba blamed the previous local government, led by the ANC, for residents' woes. "During the local government elections of 2016, the ANC, province and the previous administration committed to providing investment into the area so as to address housing challenges and development in the area," Mashaba said. Attempts by City of Johannesburg Member of the Mayoral Committee for Community Safety Michael Sun to address residents in Alexandra on Wednesday afternoon were met with boos and rejection, News24 reported. Sun went ahead with his address, even after being told by community leaders that they didn't want him. Instead, they demanded that Mayor Mashaba come speak to them. 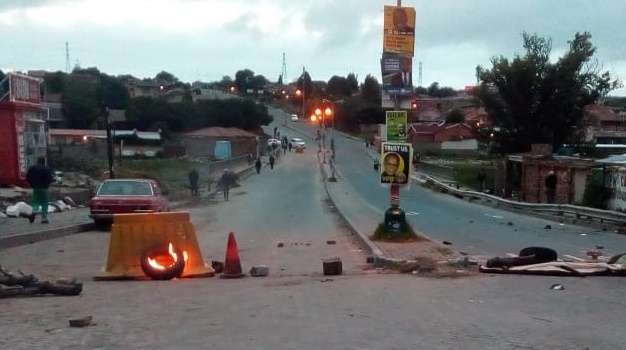 Streets and main roads in the township were under lockdown after residents blocked them with burning tyres and various objects early on Wednesday morning.